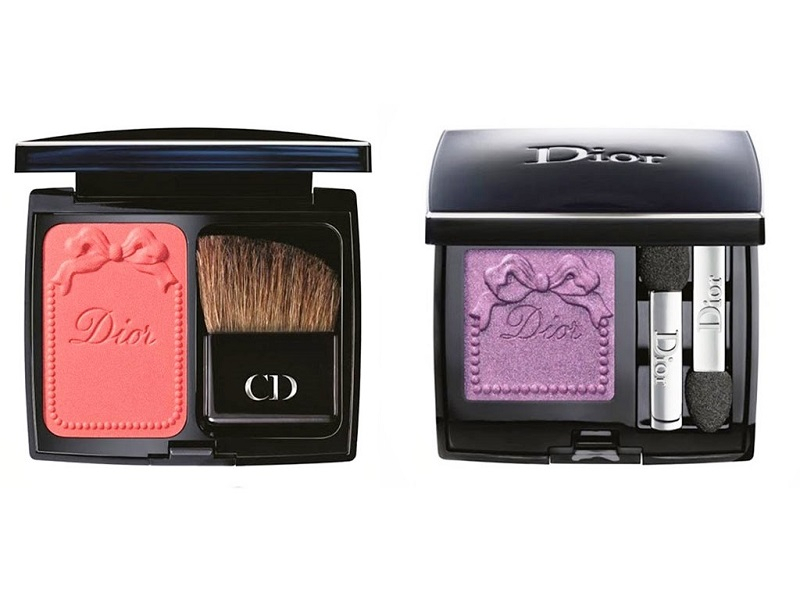 This spring Dior want you to feel regally beautiful with their fresh make-up collection launch. The collection, entitled Trianon, was inspired by Marie-Antoinette and her private domain, the Petit Trianon. The collection is made up of macaroon shades such as duck egg blue, almond green and lilac, keeping us pining for lighter evenings and cloudless skies. The powders within the collection are delicately embossed with ribbons and bows, adding further sophistication to the chic Christian Dior packaging. The fresh blossoms of Versailles and its flourishing gardens are evoked beautifully throughout the collection. Marie-Antoinette’s elegance is brought right up to date with pink shades popping against the pastel tones. Rosy cheeks and candy-pink lips keep the look sweet and feminine whilst giving a radiant finish. The palettes can give either a matte or satin finish, paired with nail varnishes that are in complementary shades. Dior believe that every woman has her own signature colours and deliver timeless shades from this classically French collection. 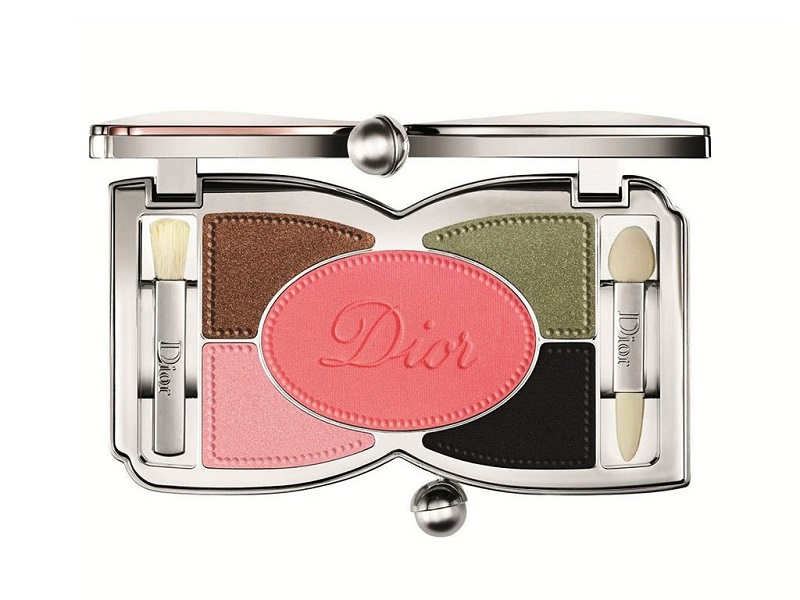 To accompany their new make-up range, Dior have released a spring fragrance. 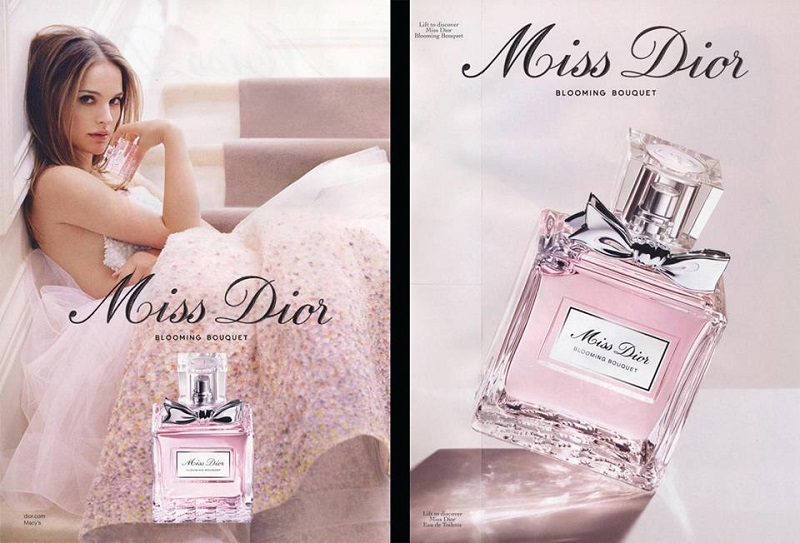 It is a newly updated Miss Dior, with the new name of Miss Dior Blooming Bouquet once again referring to the spring time blossoming of flowers. The scent is almost what you’d imagine when looking at the dream-like hues of the Marie-Antoinette-inspired collection. Dior call their new fragrance a “sparkling floral” that is a dress embroidered with a thousand flowers, glorifying its notes of mandarin and peony. It is fruity and floral creating a natural, sweet scent. 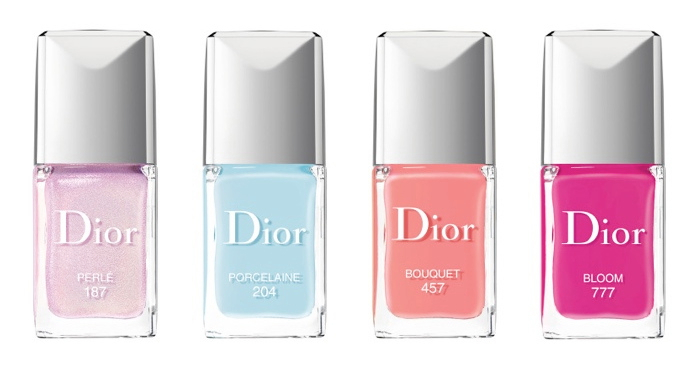 The spring launches delivered by Dior are feminine and unique, with a ballet-esque elegance that gives a beautiful finish to the products. Visit Dior’s website here to find out more about their spring collections.